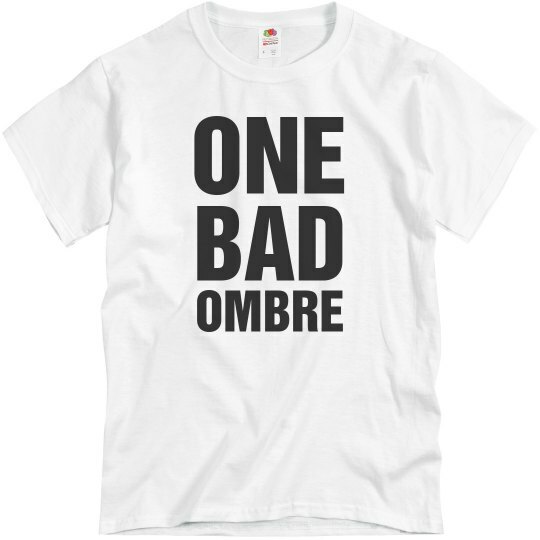 According to the Donald there are a lot of bad ombres out there. Whether he is talking about a Mexican man, or a hair style, we will never know. Show that you are the bad ombre you've always thought you were.